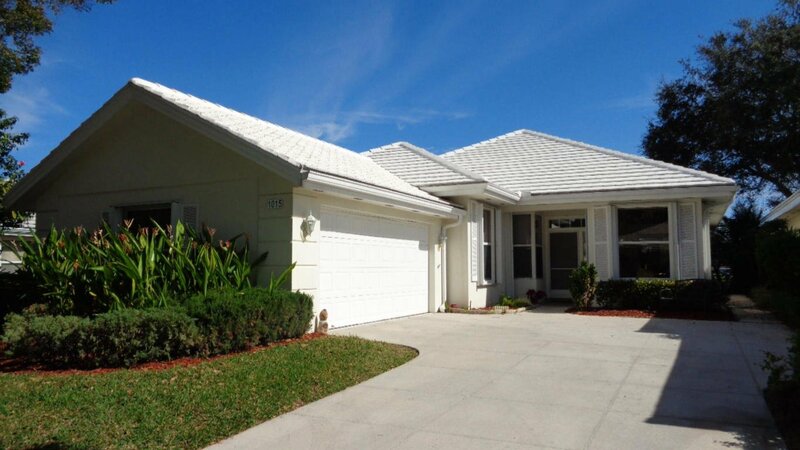 Light and bright DiVosta home in the beautiful community of Lake Catherine. 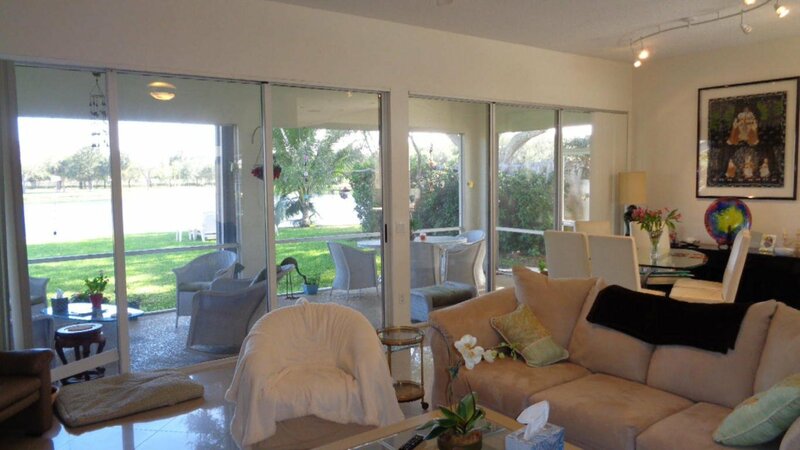 This home has a gorgeous view of the lake and an extra large screened in patio to enjoy the lake view! 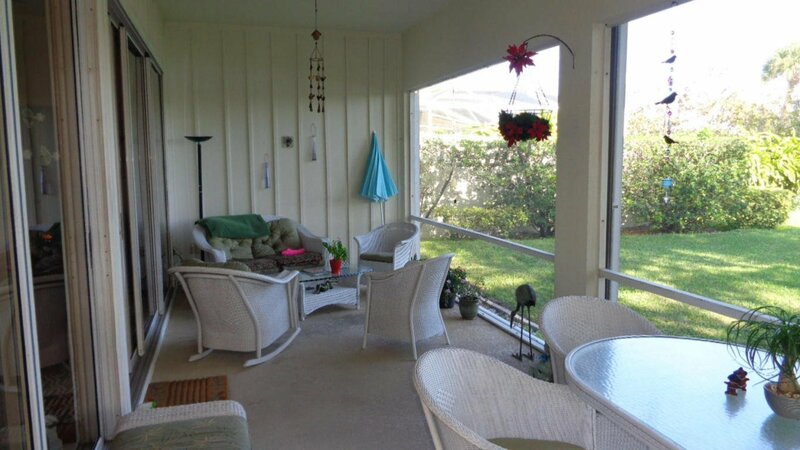 There is also a large open backyard with room for a pool. 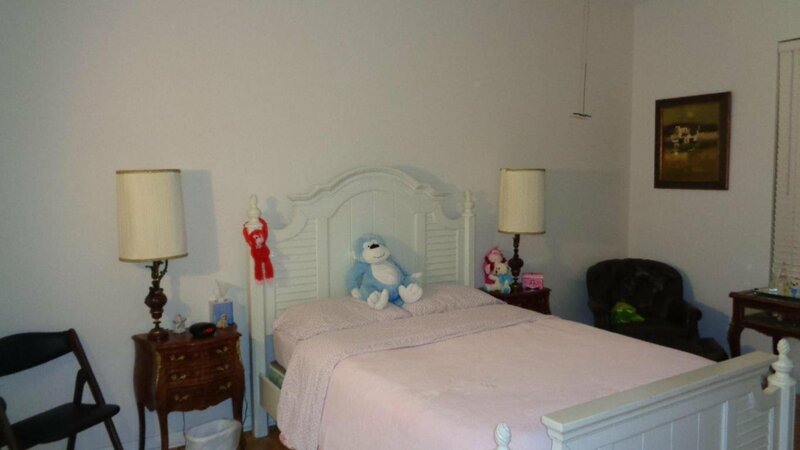 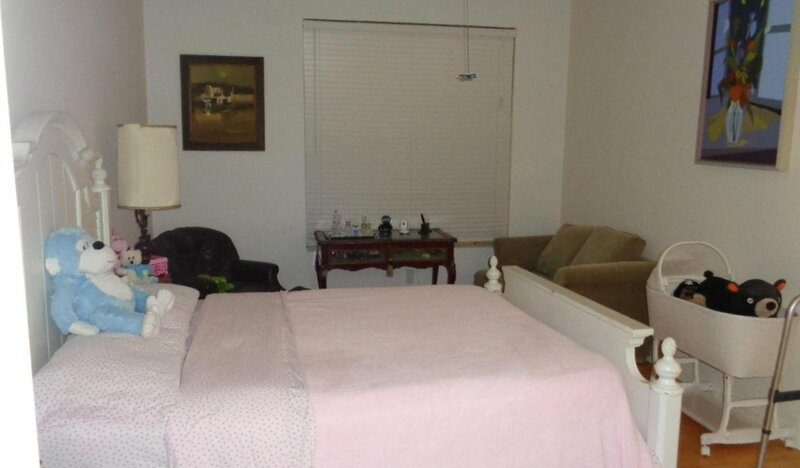 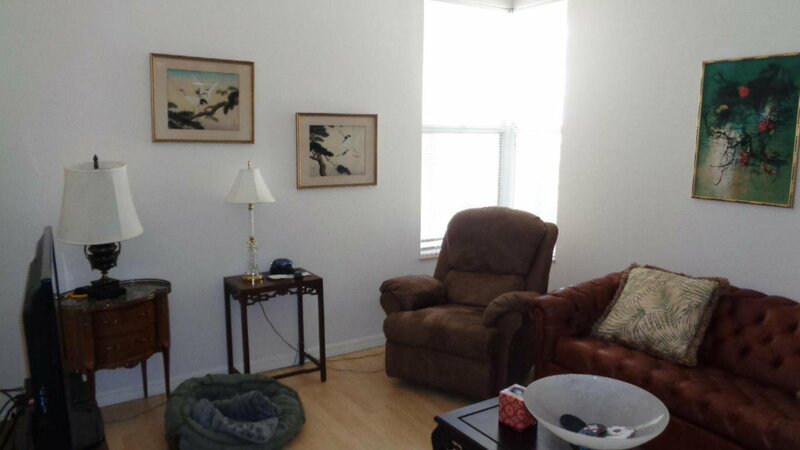 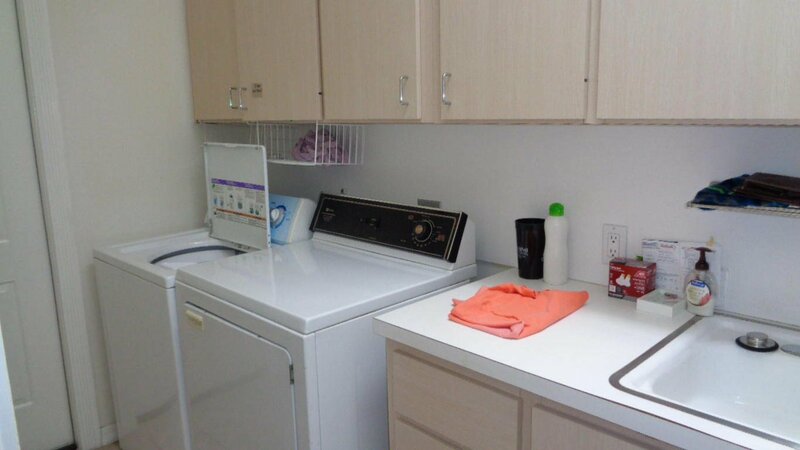 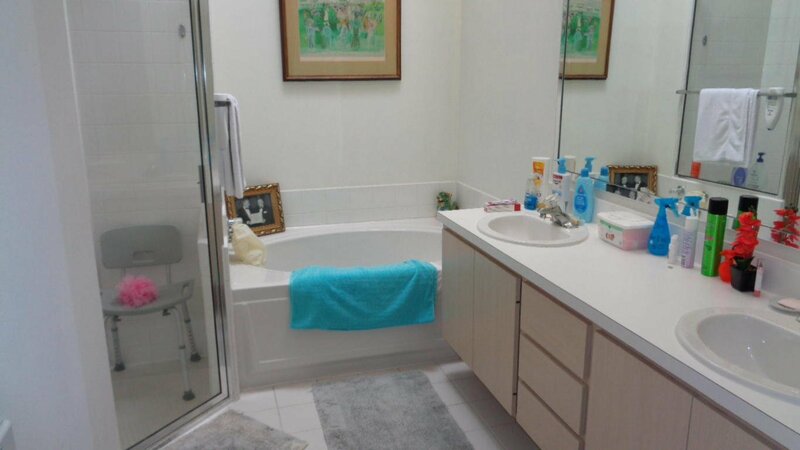 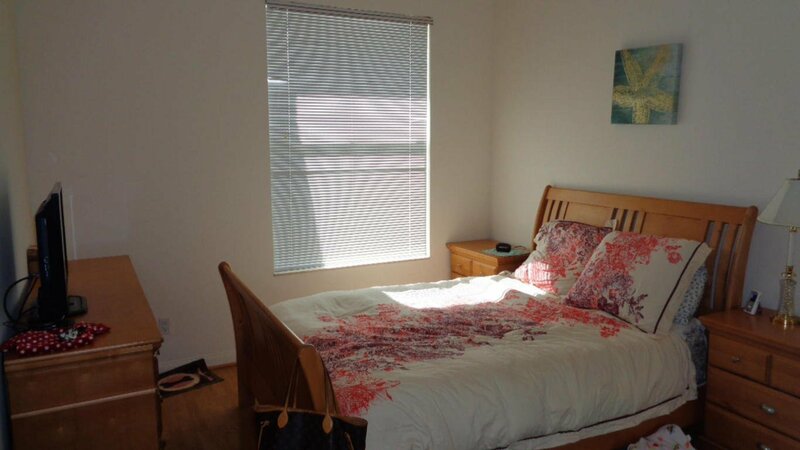 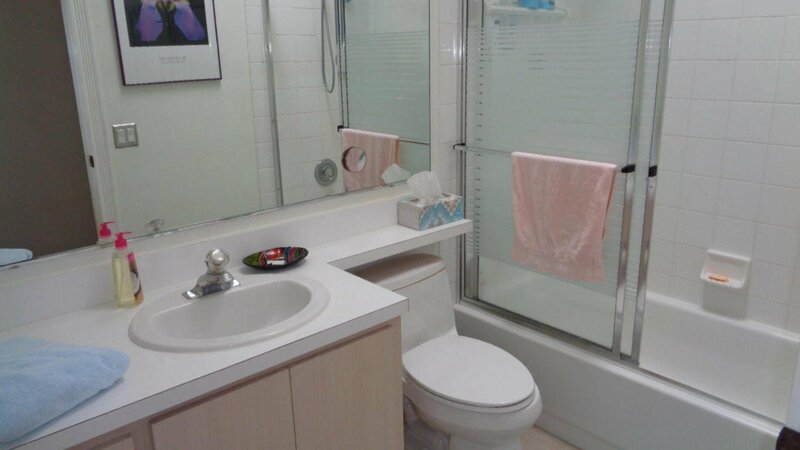 Home has newer tile floors in main area and bamboo flooring in the master bedroom. 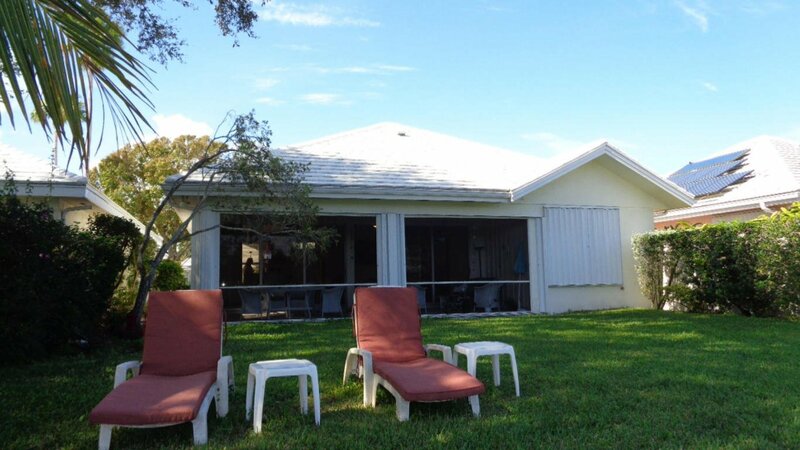 There are accordian hurricane shutters for all windows. 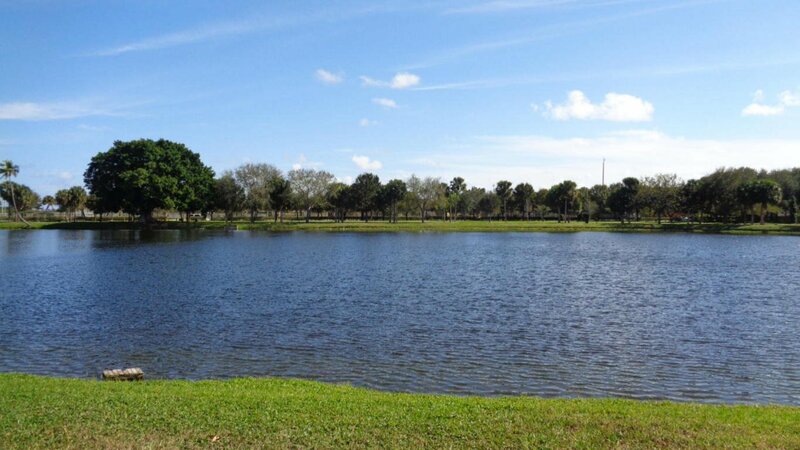 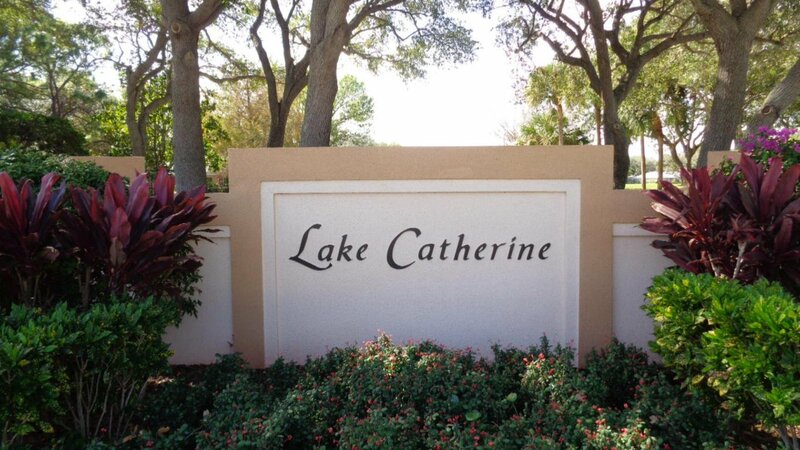 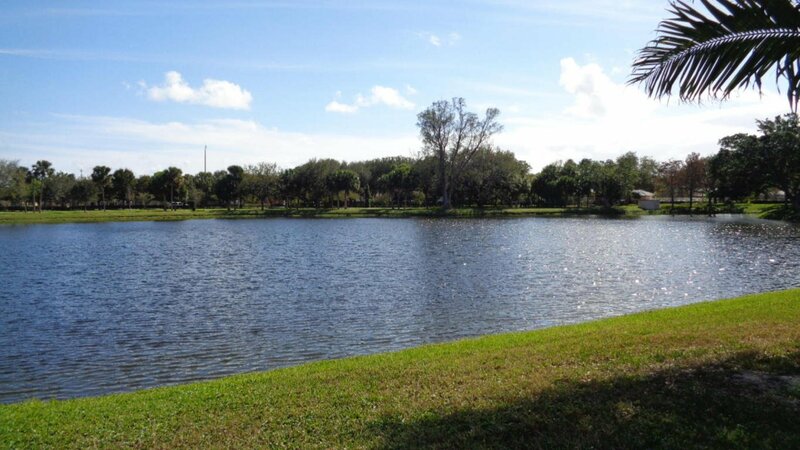 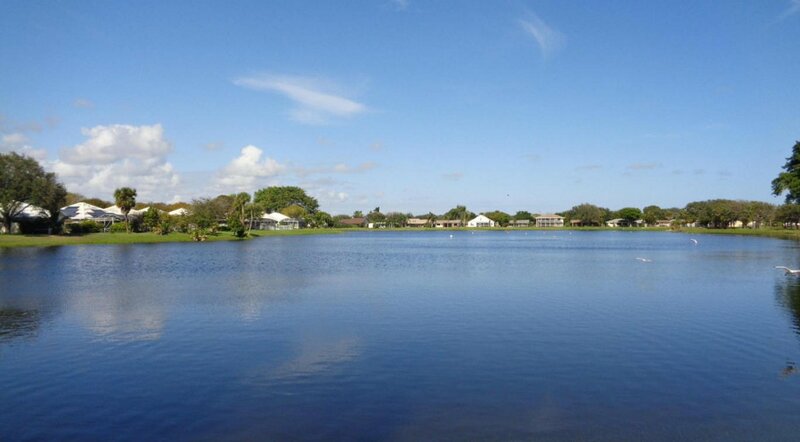 The community has a pool and theres a walking trail/park on the lake. 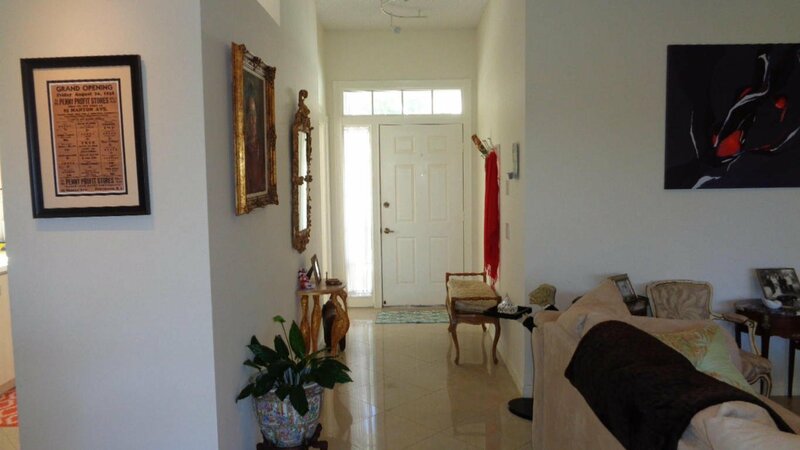 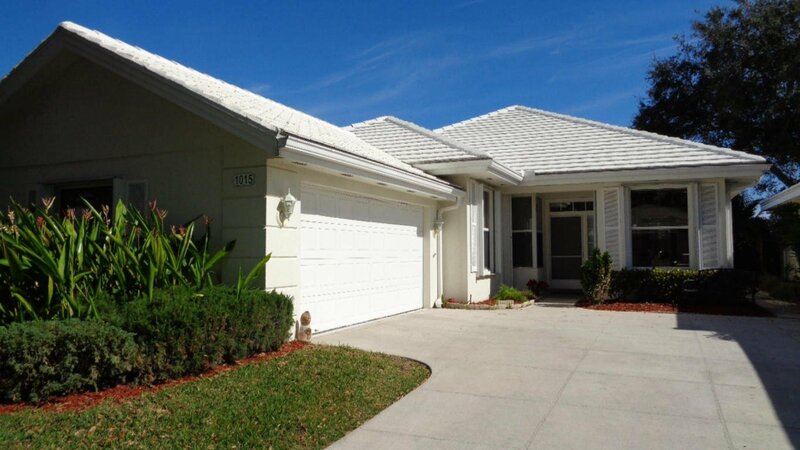 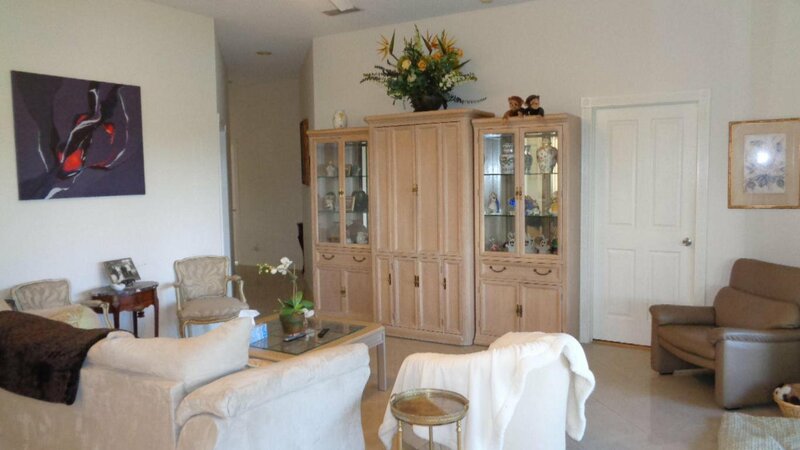 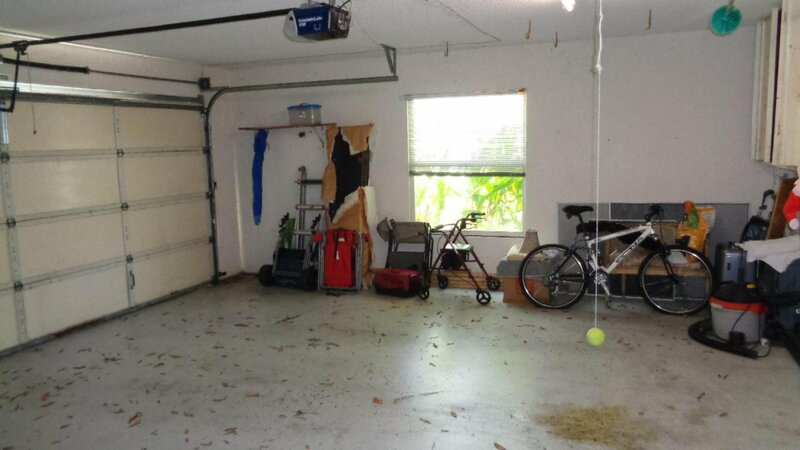 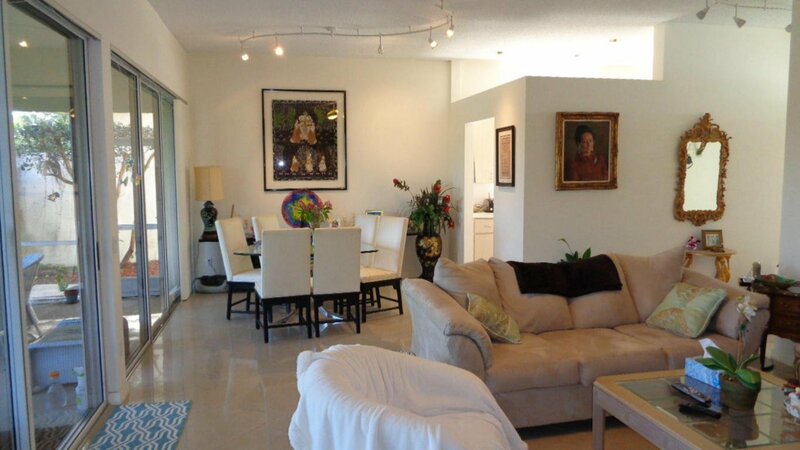 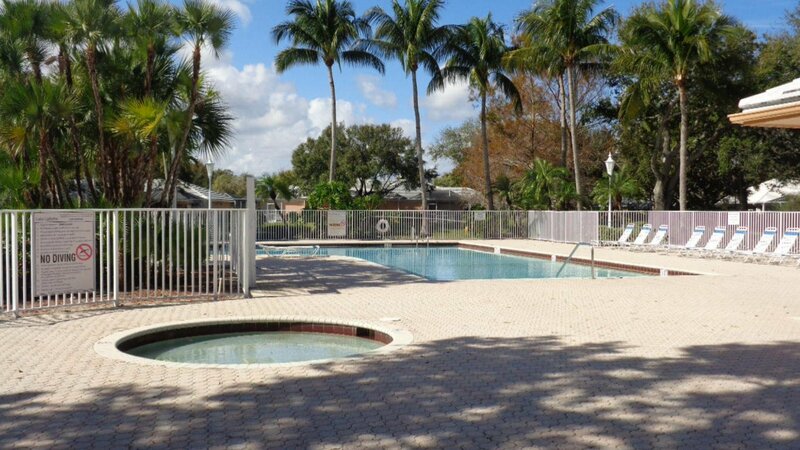 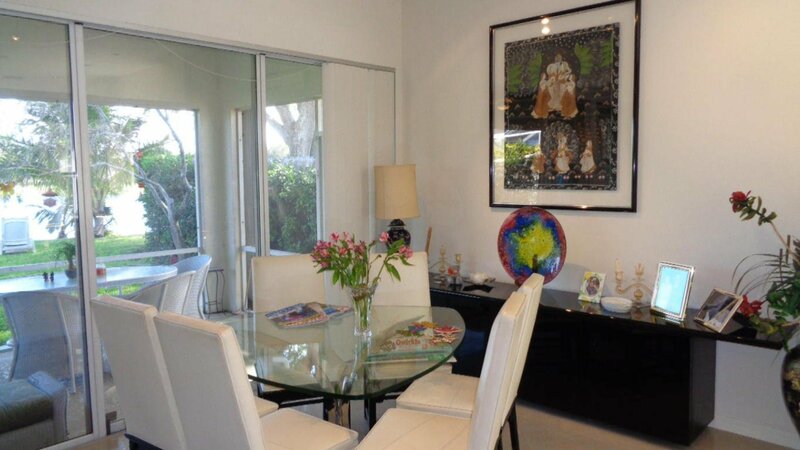 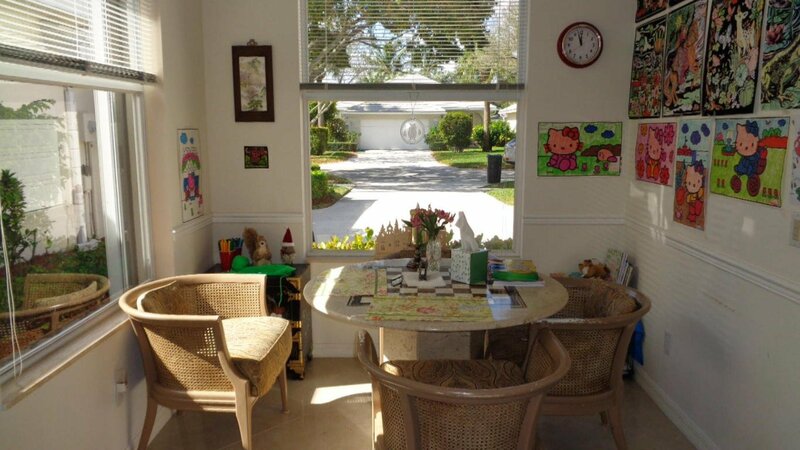 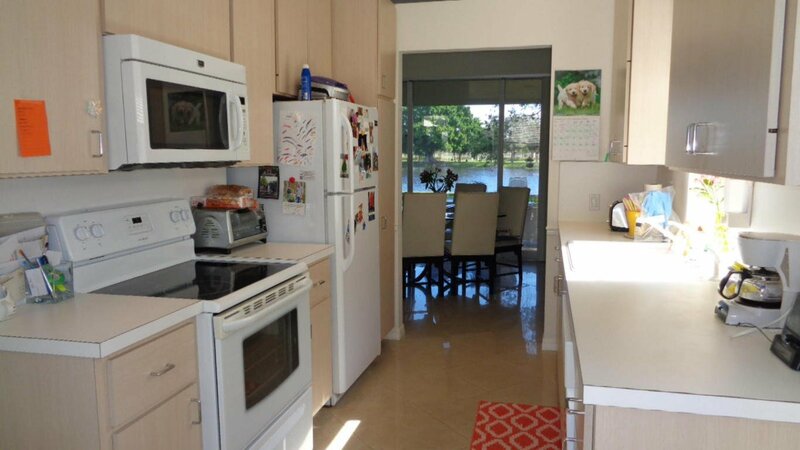 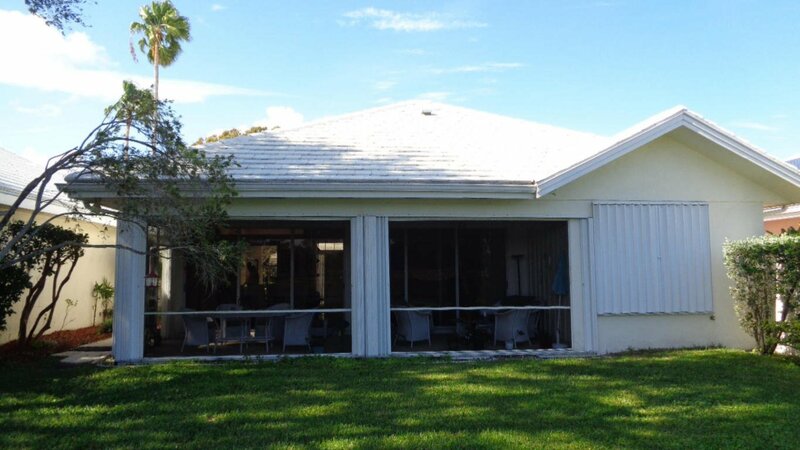 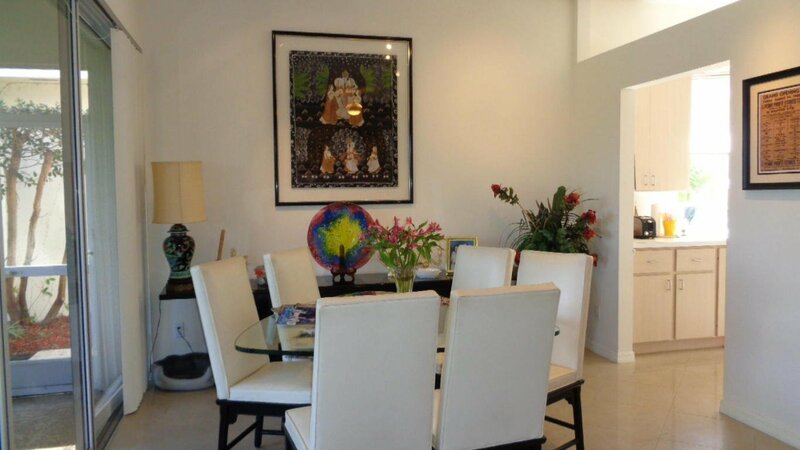 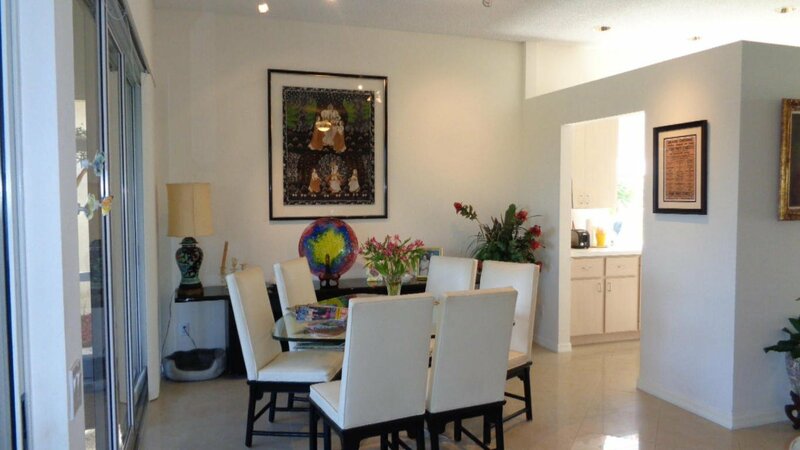 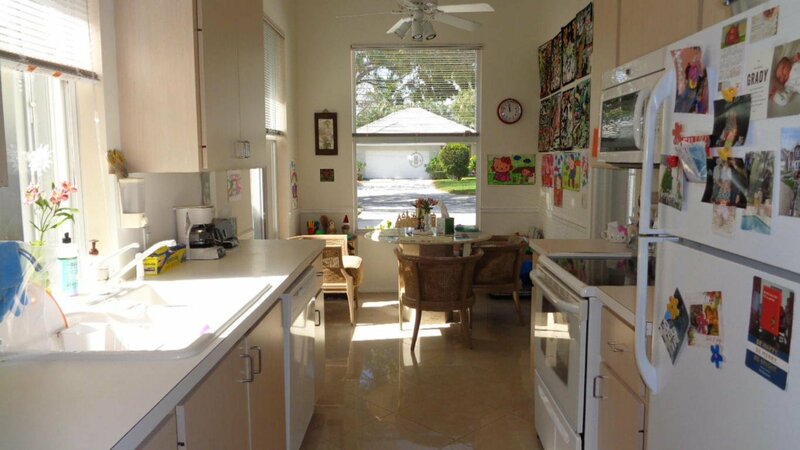 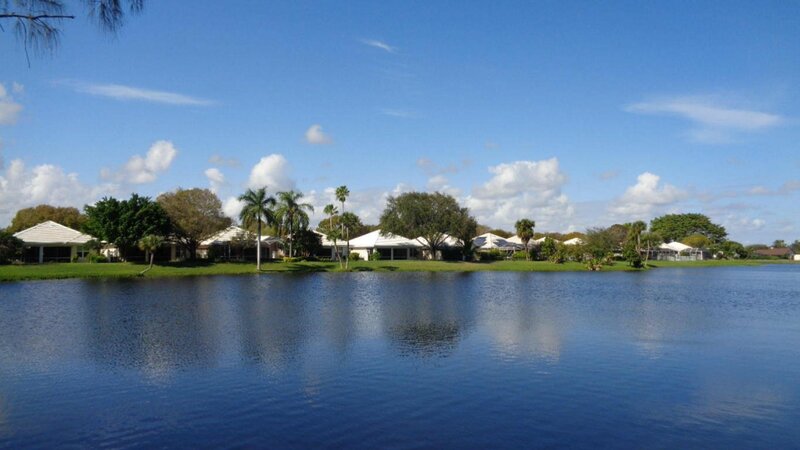 Great location in Palm Beach Gardens with quick access to beaches, highways and shopping.